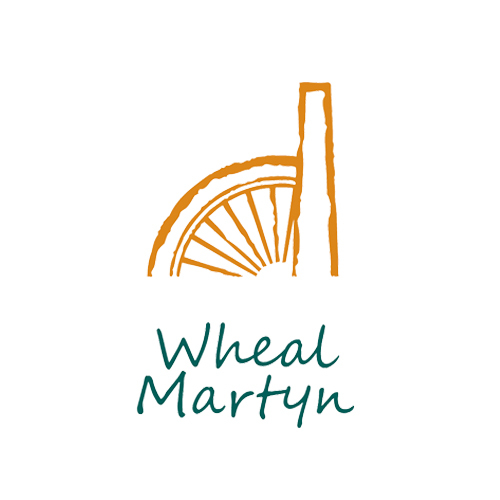 Wheal Martyn Trust was established as a charity in 1974 to preserve the heritage and artefacts associated with Cornwall’s important china clay industry. The Trust manages a 26 acre site occupying the Victorian remains of two former china clay works, just two miles from St. Austell in the heart of Cornwall’s ‘Clay Country’. Our researchers will work with the Wheal Martyn China Clay Museum, Future Terrains and local industry partners to study the distinctive landscape which has emerged from two centuries of china clay extraction, and recent attempts to reintroduce native woodland and restore heathland (efforts which sometimes come into conflict with local values associated with certain features of the post-mining landscape).